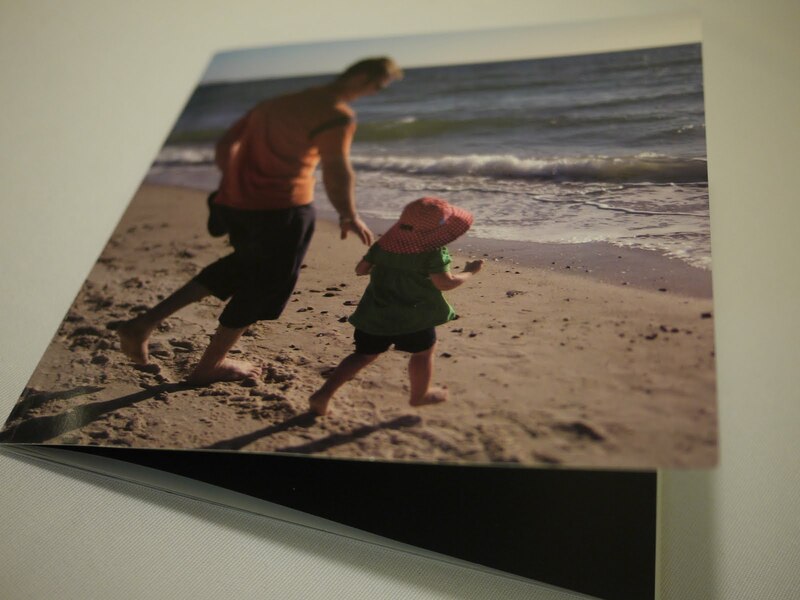 This time we have some shots of a photo book that I made for Kim and Ava's grandpas for Father's Day 2009. 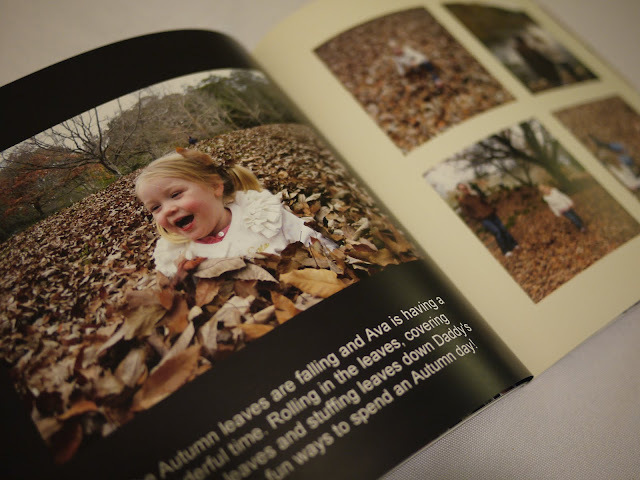 I love photo books. 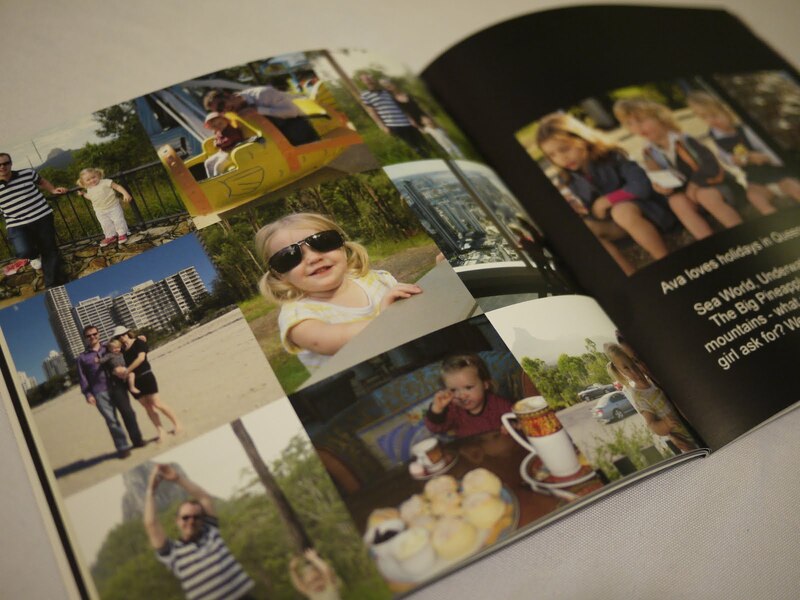 They are so much more convenient than traditional photo albums and I really like that they allow me to be creative with the layout and text etc. 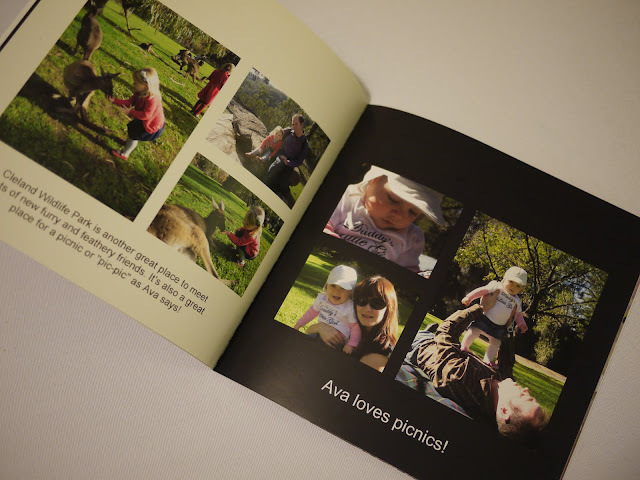 Adding a little story to the pictures helps to make it feel like a real book. 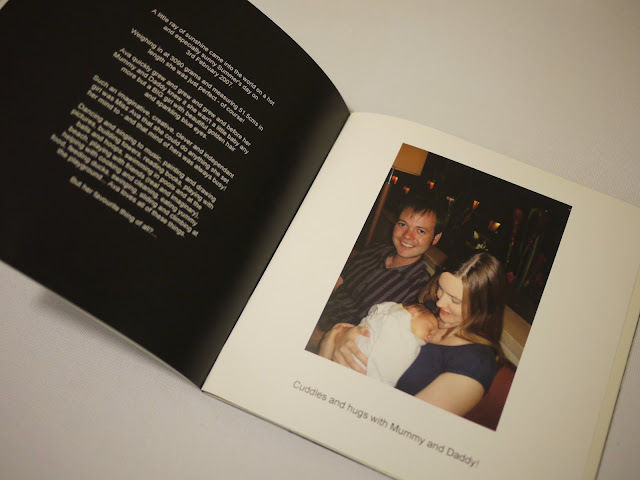 When done well photo books can present as quite polished and professional - as long as you avoid the "scrap booking" style of template! 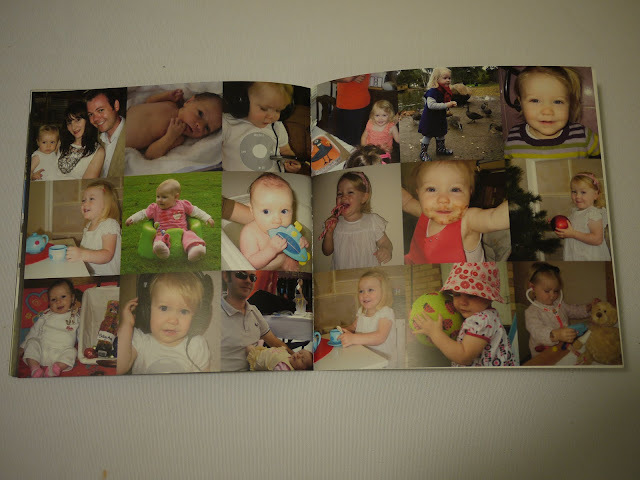 If you want it to look like scrap booking well, then do scrap booking! Anyway, here are some shots from our Father's Day 2009 photo book. ... and holidays in Queensland! Autumn leaves make for great photo opportunities - and lots of fun!